CUDA Spotlights are a series of NVIDIA interviews with the movers and shakers in the world of GPU computing. This week's Spotlight is on Dr. Denis Bastieri of the University of Padua (Italy) and co-founder of Mimesis HPC. 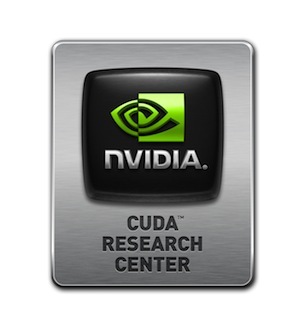 Institutions identified as CUDA Research Centers are doing world-changing research by leveraging CUDA and NVIDIA GPUs. NVIDIA selected Dr. Denis Bastieri as the PI of the CUDA Research Center at the University of Padua.